If the parts are available in British Columbia we have them, or can get them in, and can fix your blind or shade. 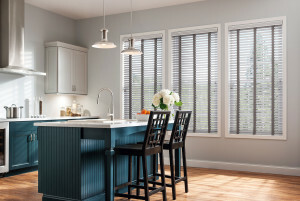 We have 25 years of experience repairing blinds sold here by all manufacturers. 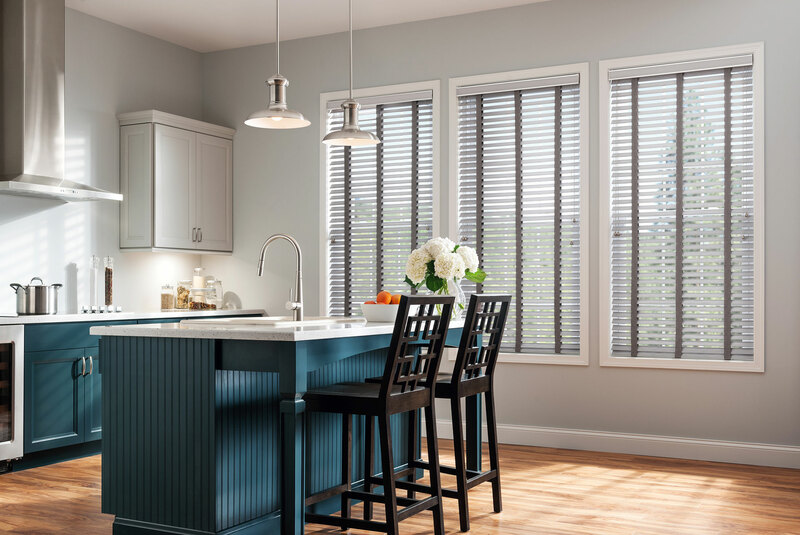 All blinds are inspected first to determine the cost of the repair, and you are given the choice whether to go ahead. MANY CUSTOMERS HAVE EMAILED US PICTURES OF THEIR BROKEN SHADE to ask us whether the parts exist and how we might help. If you are interested in trying this we will gladly help. We can usually give a good idea of cost over the phone or by email.